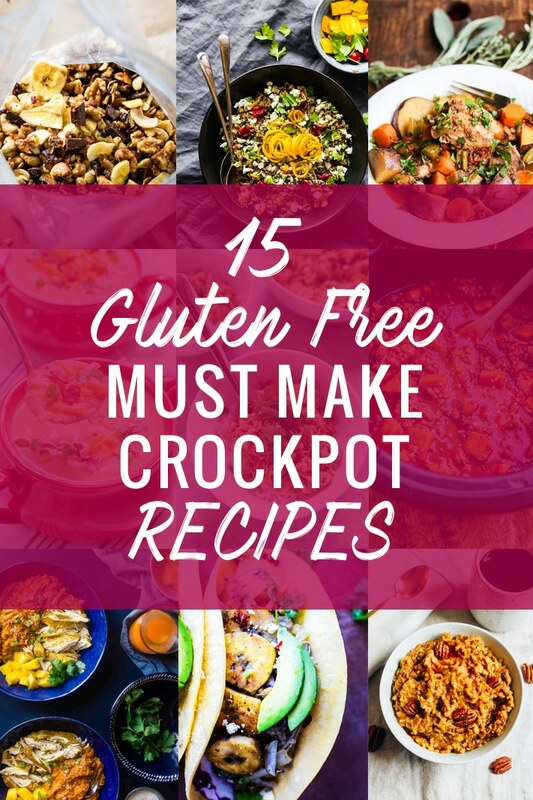 15 Gluten Free MUST MAKE Crock Pot Recipes! 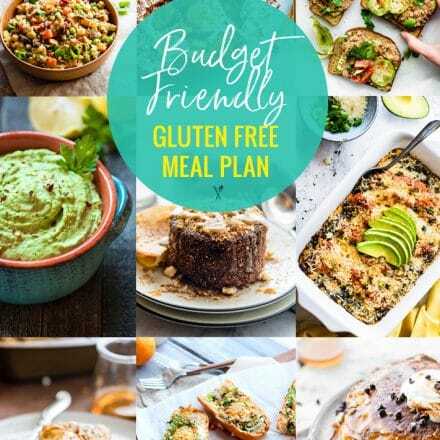 Trust me, you will want to make every one of these delicious, easy to make gluten free slow cooker recipes. When you are in a time crunch, the last thing you need to think about is what you’ll make for dinner when you get home. That is why I know you will love these must make Crock Pot recipes! 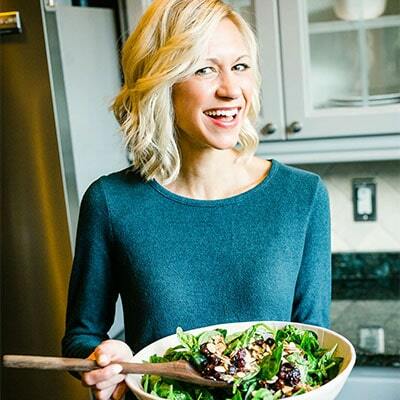 Each recipe is simple to prep and full of nutritious ingredients to fuel your body well. 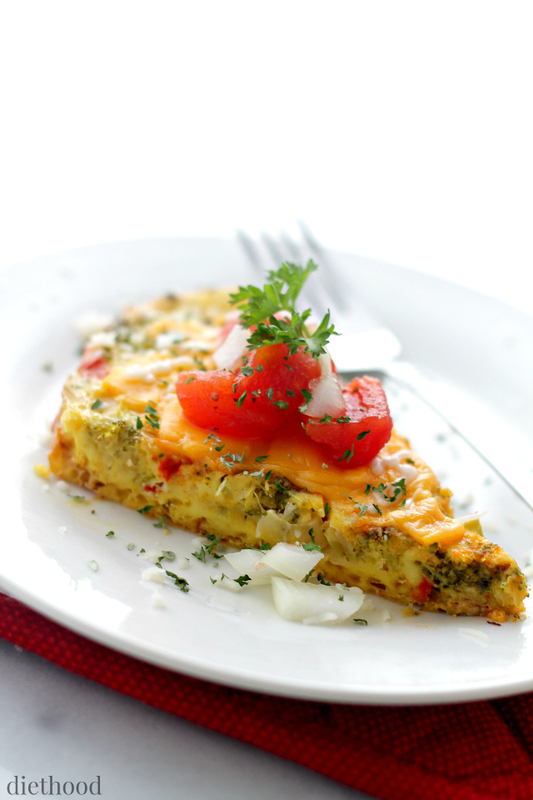 Get your day started right with a delicious and simple breakfast omelette, cooked in the crock pot! 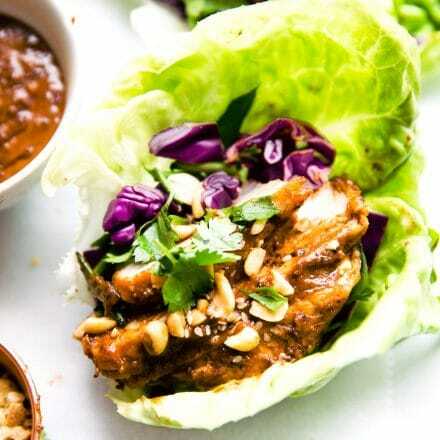 Place all ingredients in the Slow Cooker and fuhgeddaboudit! 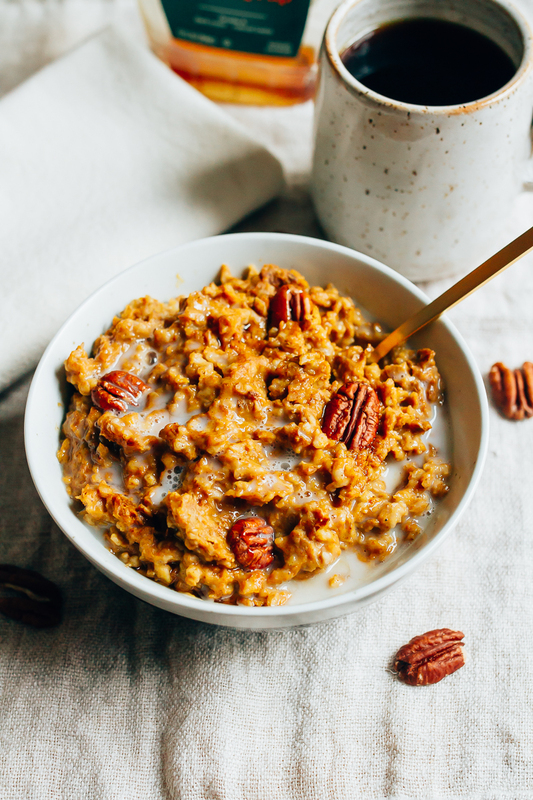 Have pumpkin pie for breakfast with this healthy slow cooker pumpkin pie oatmeal recipe. Features steel-cut oats cooked overnight with pumpkin puree and spices. 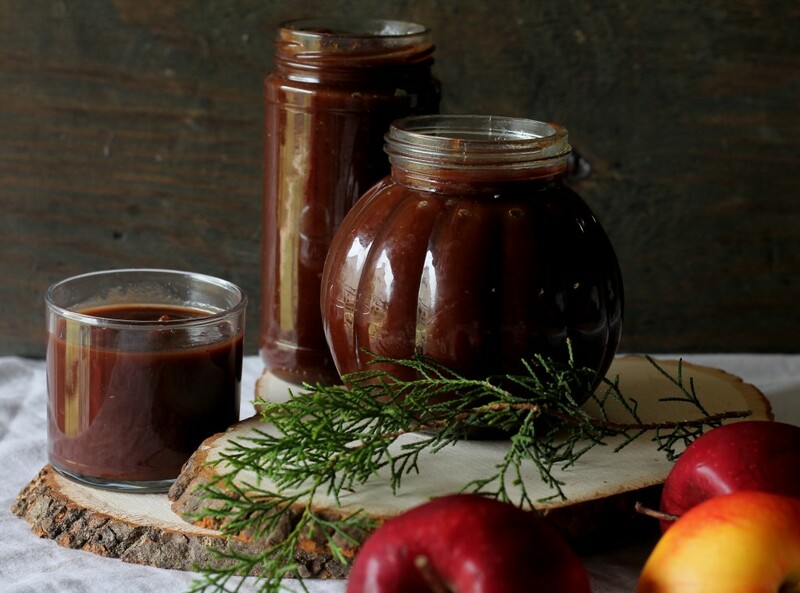 This thick, sweet and slightly tangy apple butter is full of healthy fiber. Unlike many apple butter recipes, this one is lower in sugar and calories. It can be eaten by the spoonful, slathered on a toast, or better yet, a toasted pumpkin bagel! 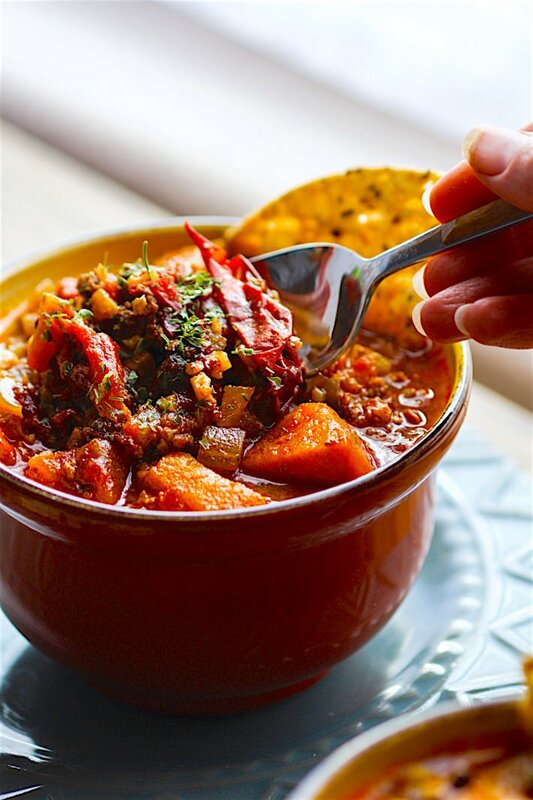 This chipotle Chili recipe is healthy but hearty, and has a kick of spice! Made with simple ingredients you probably already have in your fridge! A gluten free and paleo friendly chili made easy in the crock pot so you can be ready to serve with little effort . 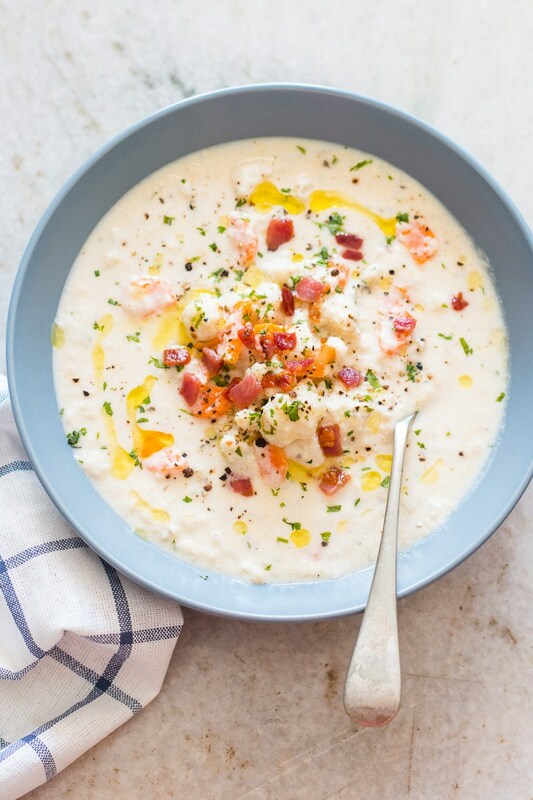 Creamy cauliflower soup like you’ve never had it before! 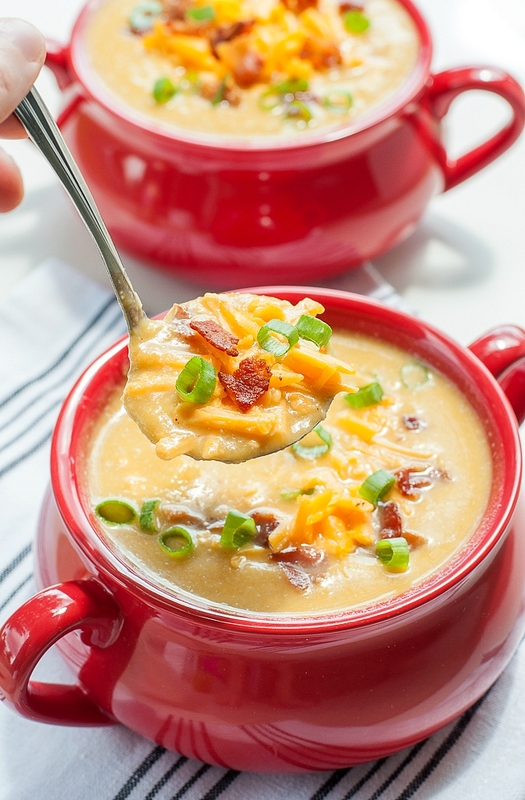 This Slow Cooker Sweet Potato and Cauliflower Soup is gluten free, positively delicious, and so easy to make! 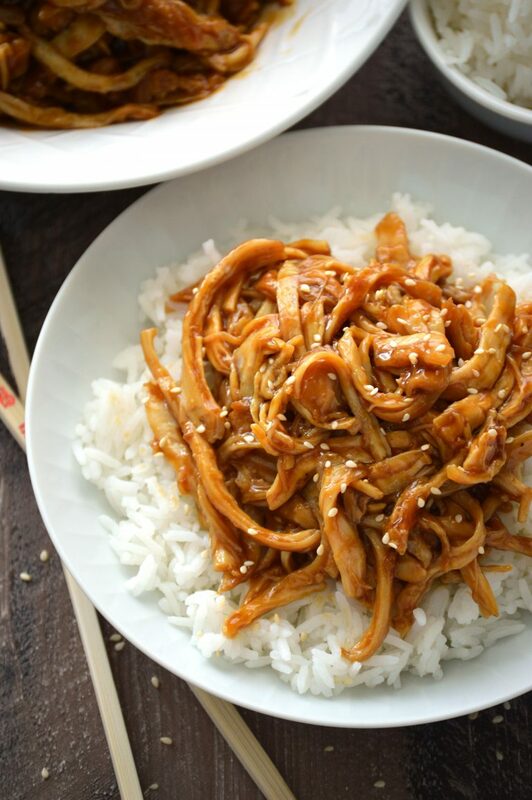 This Crock Pot Chicken Teriyaki recipe will become a staple in your house. It’s easy to make, comes together in a flash, the crock pot does all the work, and it’s so full of flavor. You can serve the chicken shredded or cubed, because either way, it’s fantastic! 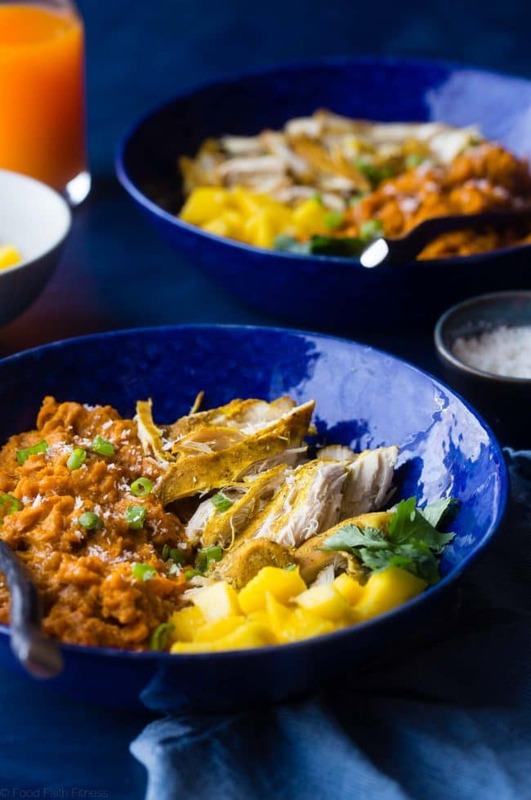 This whole30 approved, gluten free slow cooker mango chicken has a sweet, tropical sauce and sweet potatoes! 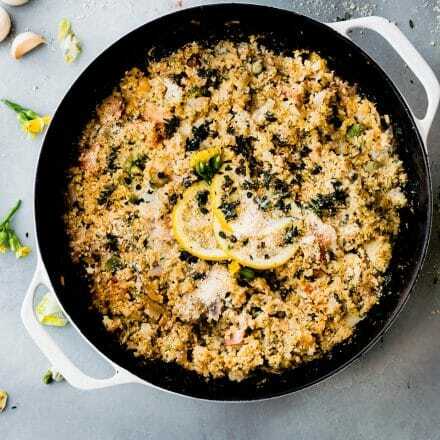 It’s a healthy, one pot meal that’s perfect for busy weeknights! 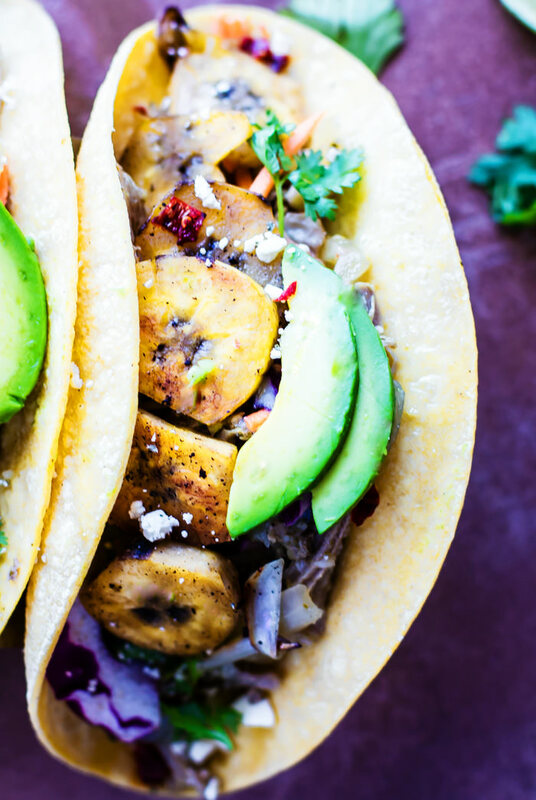 These healthy Crock Pot pork tacos are light, citrusy, and naturally sweetened with a plantain cabbage topping. Naturally gluten free and wholesome. Perfect for week night family meals or for make ahead multiple meals! 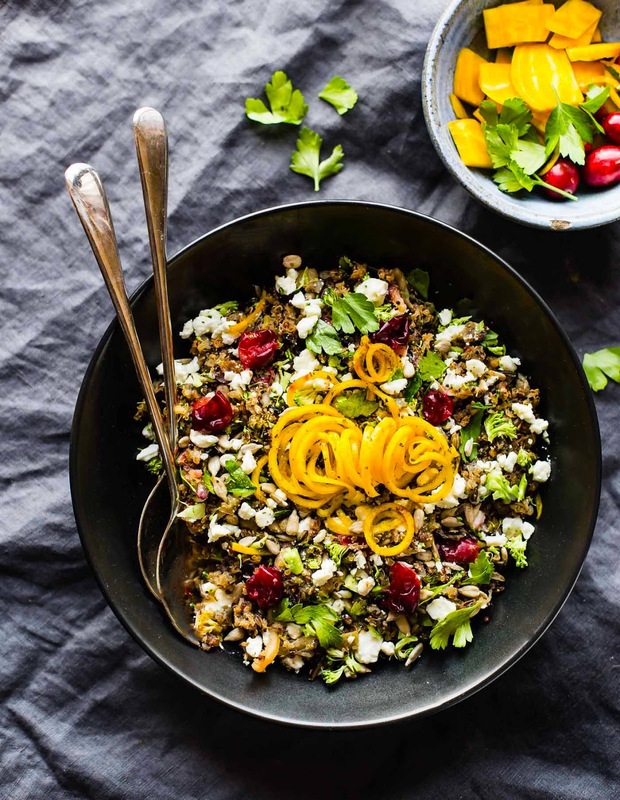 This gluten free quinoa pilaf with wild rice makes for a delicious vegetarian meal or side dish! Slow cooked with autumn vegetables such as golden beets, cranberries, and more. Perfect for busy nights and for using up leftovers. Gluten free comfort food at its best! 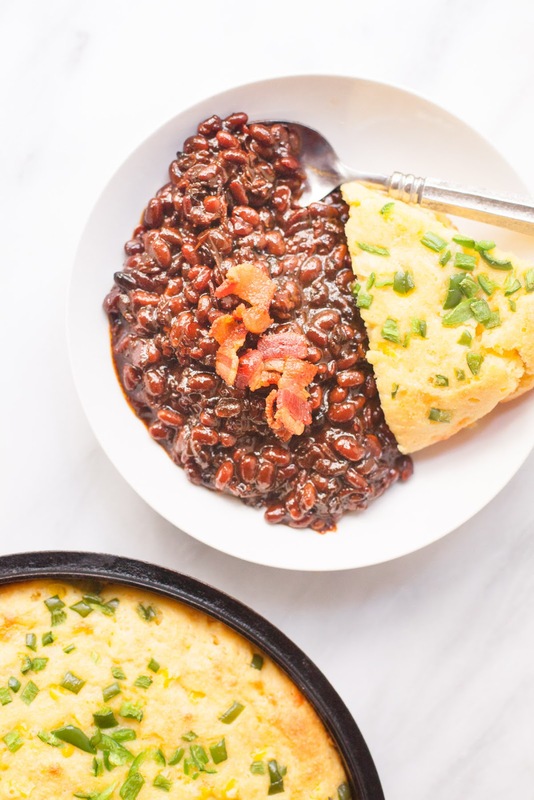 Slow Cooker Bacon Brown Sugar Baked Beans are a cozy and decadent way to please a crowd on game day, and they’re perfect for cookouts, too. 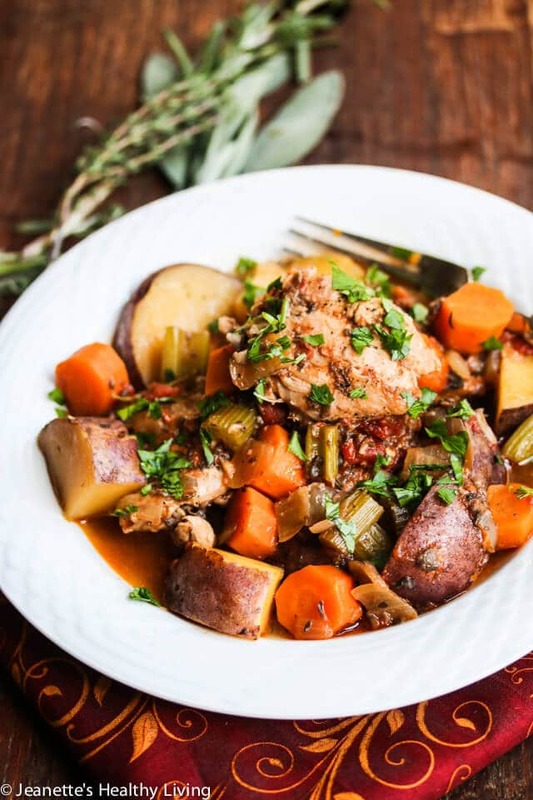 This cozy, gluten free, comfort food version of Chicken Vegetable Stew uses a classic combination of thyme, sage and rosemary, but feel free choose your favorite spice and herb blends. 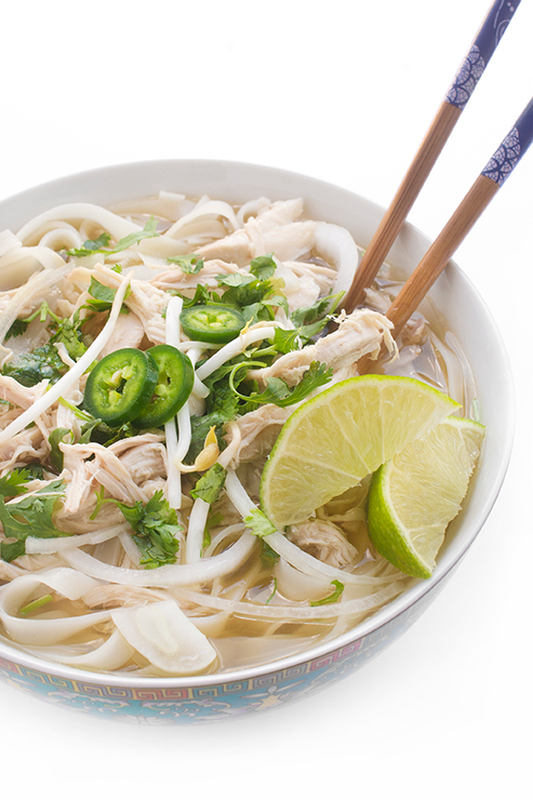 A fresh and flavorful slow cooker version of your favorite Asian soup: Vietnamese Chicken Pho. 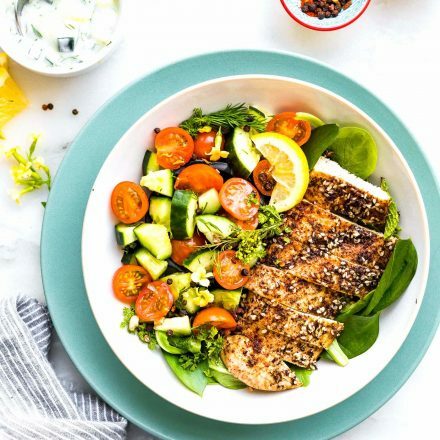 You’re going to love this fast and easy, gluten free weeknight dinner recipe. 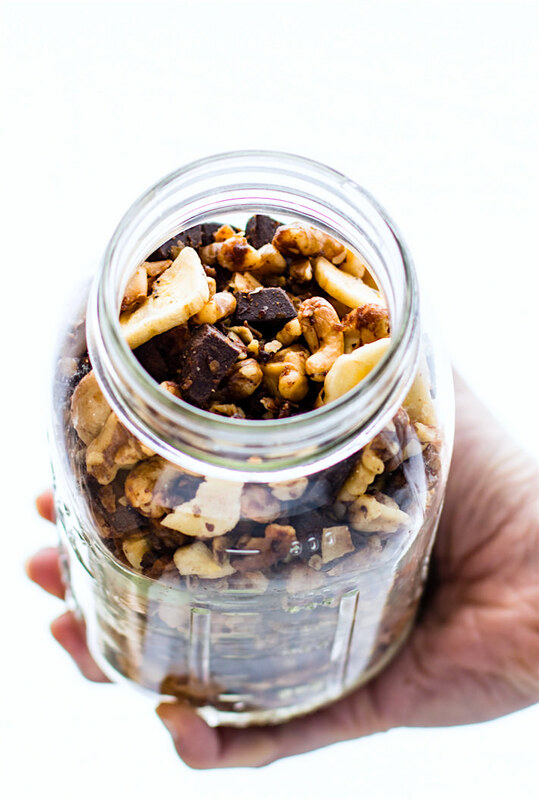 This chunky monkey paleo trail mix is one that you can make easy in the slow cooker, and you can make lots of it. Get ready to munch on a handful mix of nuts, coconut, dark chocolate fudge chips, banana chips, and more! Which MUST MAKE Gluten Free Crock Pot would you try first? Wait?!?!! You can make an omelet in the crock pot?!?! Life changing! 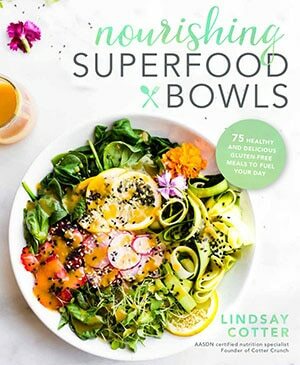 Absolutely love this round up Lindsay! Everything looks amazing, but I’ll be making the trail mix first. As someone who only bought a crock pot this winter I have a lot of recipes to make up for, so I’ll probably be making all of these! Wonderful!! Let me know how it turns out! Crock-pot trail mix?! AMAZING! I can’t wait to try a few of these gems – thanks love! The Slow Cooker Vegetable Stew looks good! On my list! And I pinned it to my pinterest page too! That chicken stew looks AMAZING! I’m always a fan of the crock pot! Sooo I’ve never really slow cooked anything before but it’s on my must-do list once the weather cools down here. I am saving a bunch of these to try! Crock pot omelette?! This may have just changed my life. Whoa! Some clever recipes I have to try in here. The only problem is where to start? Start at top and work your way down. haha! right? it looks sooo good! I’ve got a crock-pot. I am gluten-free. I am moving in with my husband on Wednesday which will hopefully mean we cook at home more. BRING ON THE CROCK POT RECIPES! YOU KNOW how to make a girl feel good about herself 😉 hahahah! That cauliflower soup looks amazing. I’m swooning. Thanks for the great round up. 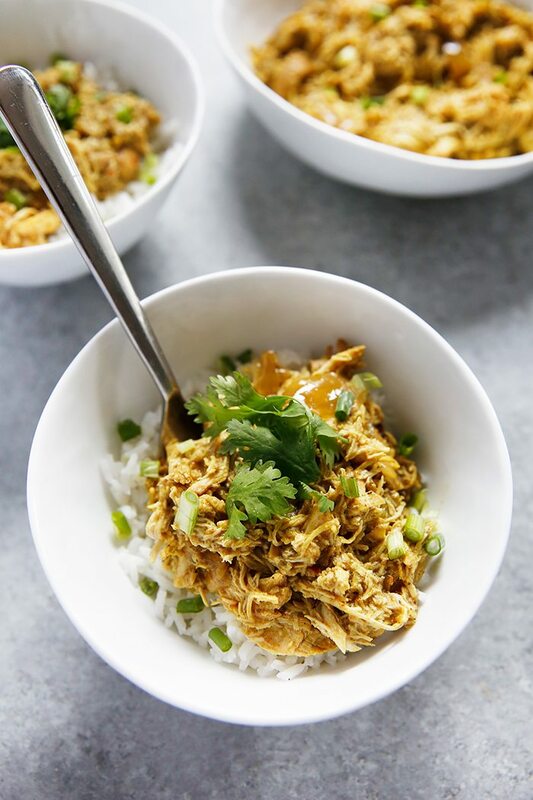 Slow cooker recipes are my jam right now. I need all the help I can get to make life easier. Pinning this deliciousness right meow! I want them alllllll!!!! I want to make the sweet potato cauliflower soup but it calls for milk and I am also dairy free. Willnit work with Almond milk?